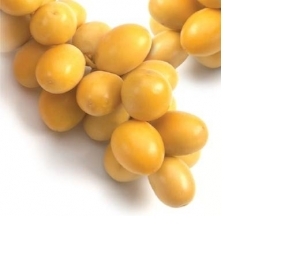 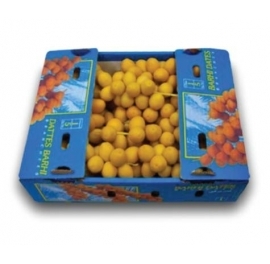 Fresh, sweet and juicy, Carmel Barhi has a smooth, clear yellow skin. 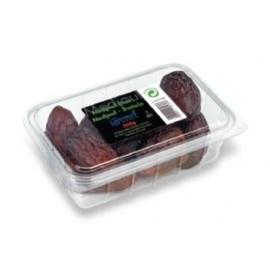 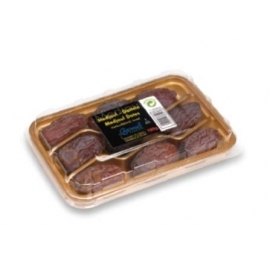 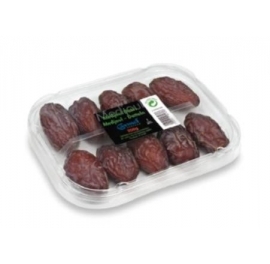 Sold on branches, this refreshing date has a 15-30 day shelf-life. 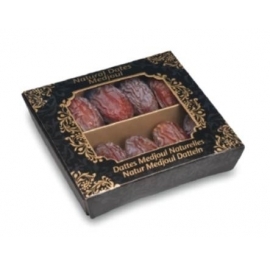 Carmel Deglet Nour is a long, solid date with a smooth texture. 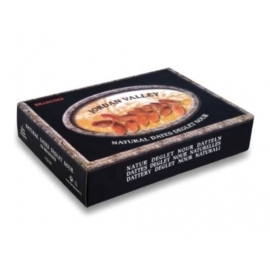 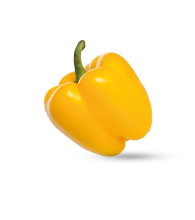 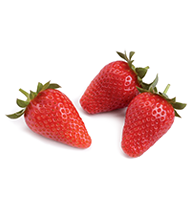 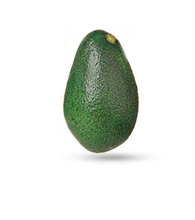 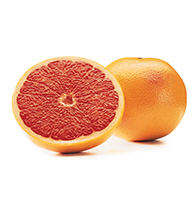 Known for its excellent flavor, it has a balanced sweet taste. 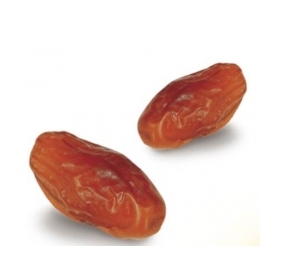 Another Carmel date to remember, Deglet Nour has an 18-month shelf-life. 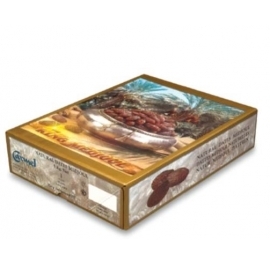 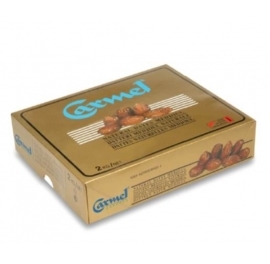 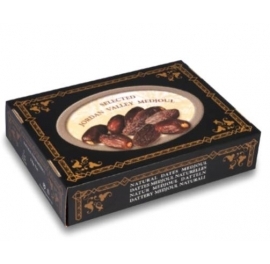 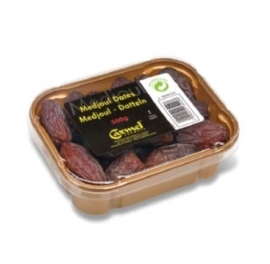 The date that reigns supreme in taste, quality and size, Carmel King Medjoul date is a candy from nature thanks to its unique growing conditions. 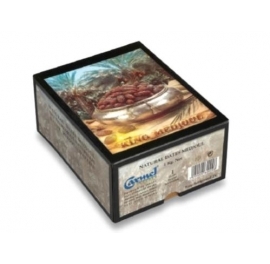 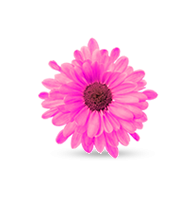 Nurtured in Israel's Jordan Valley, Carmel King Medjoul owes its luscious sweet flavor to a dry desert climate with a low humidity. 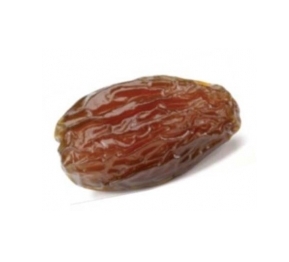 A date to remember, King Medjoul has an 18 month shelf-life. 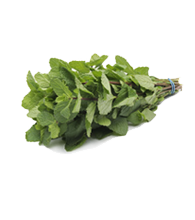 Super King MedjoulA deluxe candy from nature, Super King Medjoul is picked later, so it stays on the branch longer, yielding an exceedingly juicy, sweet flavor.